Viva Energy support Deadly Clever through sponsorship. 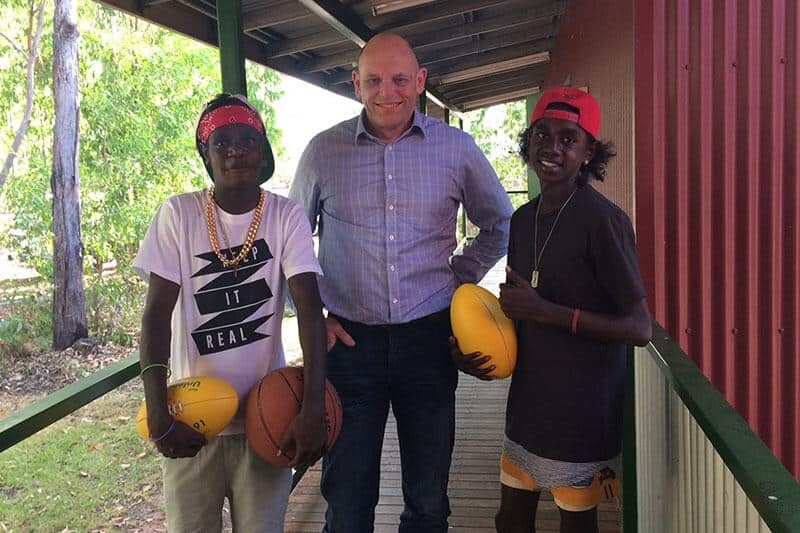 Vince visited us last Sunday to chat to the young people in the program. We enjoyed having him visit and thank their ongoing support of the young people through CAAPS.